Pune has more hospitals, clinics and healthcare facilities per square kilometer than most other cities in Maharashtra. A cursory study of pricing trends indicates that residential properties which are near to good secondary schools appreciate better than others. 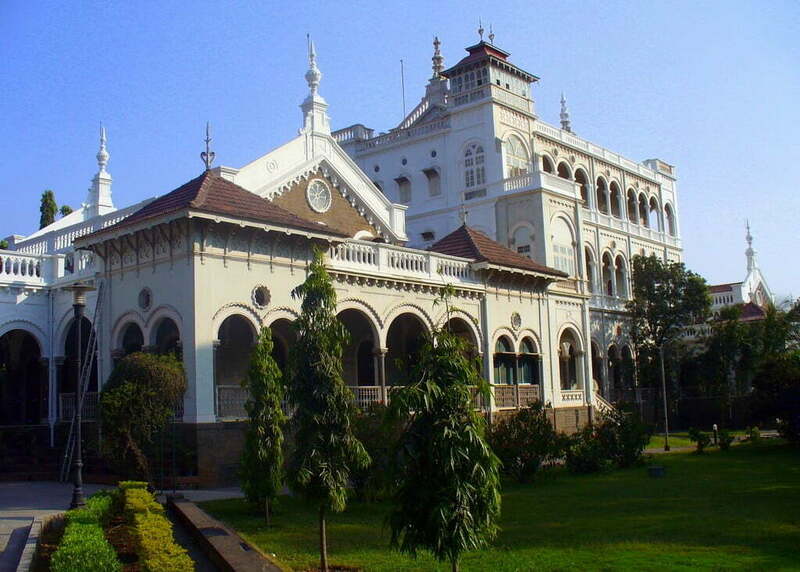 The Oxford of the East title is commonly used in context with Pune because of the number of reputed schools, colleges and management institutions in the city.Apart from the real estate spaces required for the many educational institutions seeking to make an entry or to expand in Pune, this fact has also served to drive demand for residential real estate. Many families prefer living in Pune because of the variety of schools and colleges available within easily commutable distances. Reputable developers make it a point to source plots in areas that have ready access to these institutes by private and public transport. Large schools too have responded by ensuring that their own school bus services reach all parts of the city. In fact, access to schools and colleges is an important criterion for families who are looking for homes in Pune. For that reason, property prices also tend to be higher in locations which are close to established educational institutions.Nevertheless, the marginal premium that home buyers pay for this convenience is still far lower than it is in cities like Mumbai, Bangalore and Delhi. Nor does proximity to schools and colleges necessarily carry the same market clout in all cities. In a city like Mumbai, home buyers are primarily concerned with buying flats that allow them to travel to and from work. In smaller cities like Pune, reaching work is not as serious a challenge. Did NHAI 'bluff ' the PM ? Why people fear the police, in India?